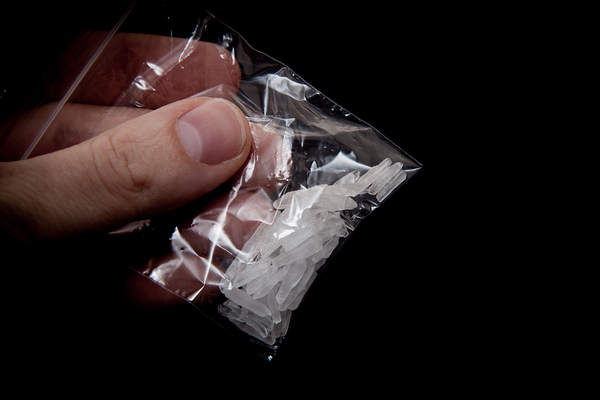 Methamphetamine, more commonly known as Meth, damages more and more lives in Florida every day. It is extraordinarily addictive and affects young people with a ferocity that is nearly unmatched in any other drug. The labs that produce this substance are growing more prolific and imports are also on the rise. Since the 1990s, the production and use of this dangerous, illicit drug have grown into an epidemic. Fortunately, there is real help within reach. Here are some things that you should know if the Florida meth problem is impacting your life. Meth is a synthetic stimulant which, according to the National Institute on Drug Abuse (NIH), is similar in chemical makeup to prescription amphetamines. It is usually in powder or crystal form. It affects the central nervous system. Meth gives a flash high. Its onset is quick and it fades almost as fast. Because it is intense and short-lived, users may binge on the drug in a repetitive cycle of highs and crashes which can last for days. NIH says a meth “run” or binge often seems more important than sleep or food, with users giving up both in favor of smoking, swallowing, snorting, or injecting the drug. Meth use can be lethal. At a time when youth alcohol abuse is declining, the Florida Alcohol and Drug Abuse Association says the number of meth-related deaths is still gaining momentum. Florida recorded nearly 3,000 meth primary treatment admissions in the 2015-2016 year. Unfortunately, not everyone seeks help. In 2015, at least 305 people were found to have methamphetamine in their system at the time of death, which FADAA says is a 41 percent increase year-over-year. Since 2011, the number of meth-related death cases has grown by 165 percent. The trend is still growing. Officials still uncover new domestic meth labs, but most meth in America now comes from Mexico. 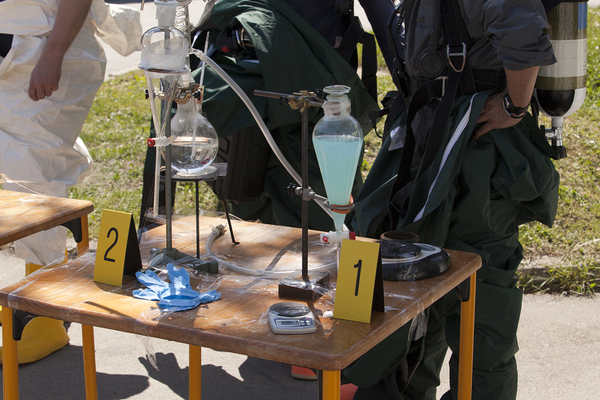 Meth manufacture poses especially difficult challenges for law-enforcement officials. When one domestic lab is discovered and disbanded, another pops up in its place. Peter Johnson, a writer for DrugRehab.com, says there was a 77 percent uptick in domestic lab seizures between 2007 and 2012. Florida accounted for nearly 700 of them in 2011. Although homegrown meth labs are still found across the country, most meth now comes to the U.S. from Mexican drug cartels. “It’s big business,” says Johnson. It is also difficult to detect at the borders because meth can be dissolved in ordinary containers, such as bottled drinks. Once it is in the hands of American traffickers, it is converted back into crystal form for distribution. Methamphetamine has serious, long-term effects on your physical health. You have probably heard of ‘meth mouth.’ Use of this illicit compound destroys teeth, giving the extreme decaying dental condition its unsavory nickname. Meth use also puts you at a higher risk of contracting HIV, Hepatitis B and C and other diseases, according to NIH. Some users may be at a greater risk of developing Parkinson’s Disease later in life. The physical signs of meth use do not remain hidden for long. However, meth also impairs mental health. One of the most obvious effects is heightened anxiety and paranoia. Users may appear edgy, irritable, chatty, and hyperactive. Meth is one of the most dangerous substances available. If an addiction is left unchecked, you can expect many, if not most, of the physical and mental health conditions to emerge. Legal trouble may also follow, but treatment can help mend your spirit as well as your body and mind. Treatment begins with detoxification under the care and supervision of trained professionals. 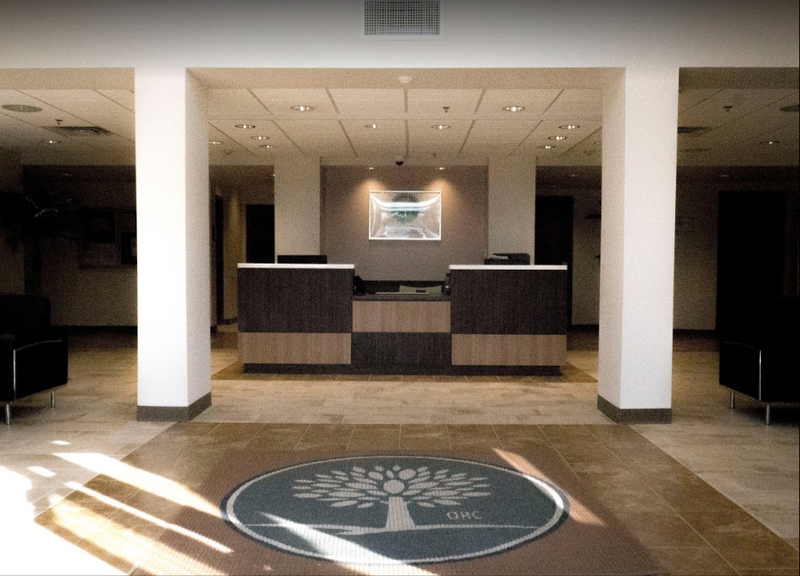 From there, you have inpatient and outpatient options such as behavior modification therapy, one-on-one and group counseling, a 12-step program, and much more. 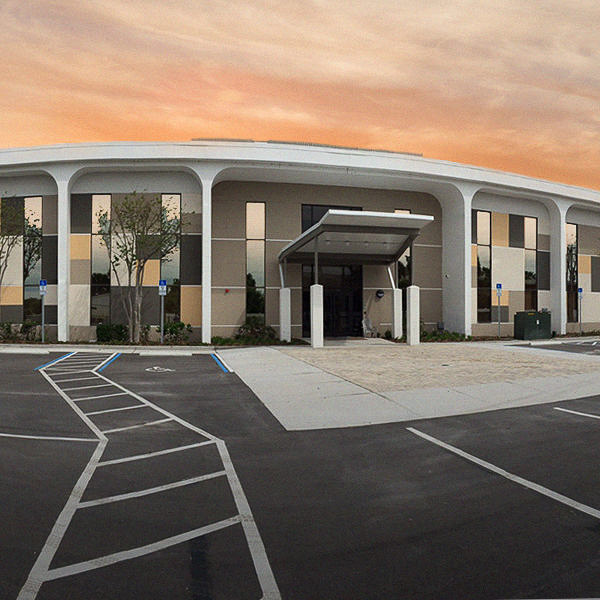 Orlando Recovery Center is the drug rehab Orlando and central Florida residents can turn to for help and support. We offer a range of options, including inpatient and outpatient treatment and transitional care to help you gradually settle back into the community. Contact us and learn about effective meth treatment for Orlando and central Florida residents.